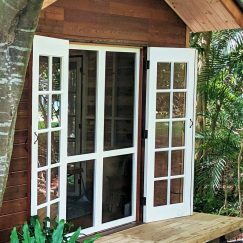 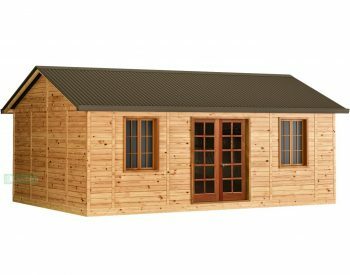 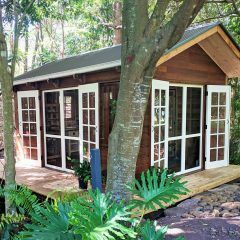 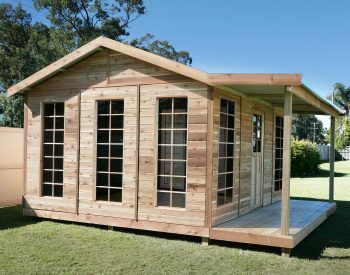 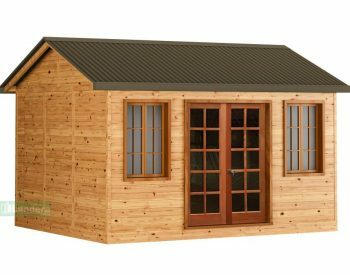 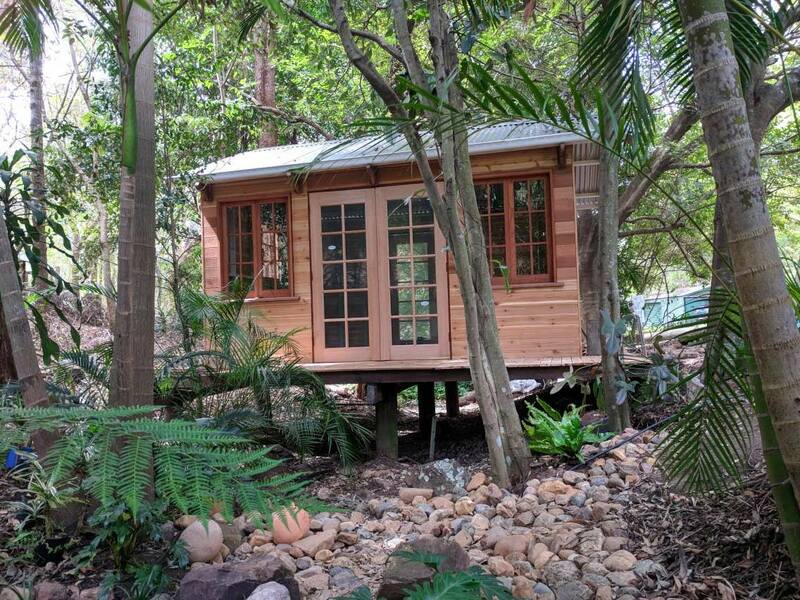 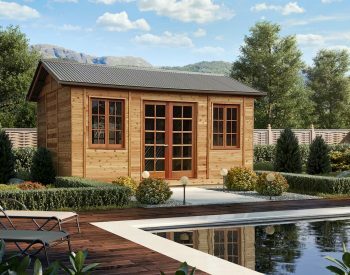 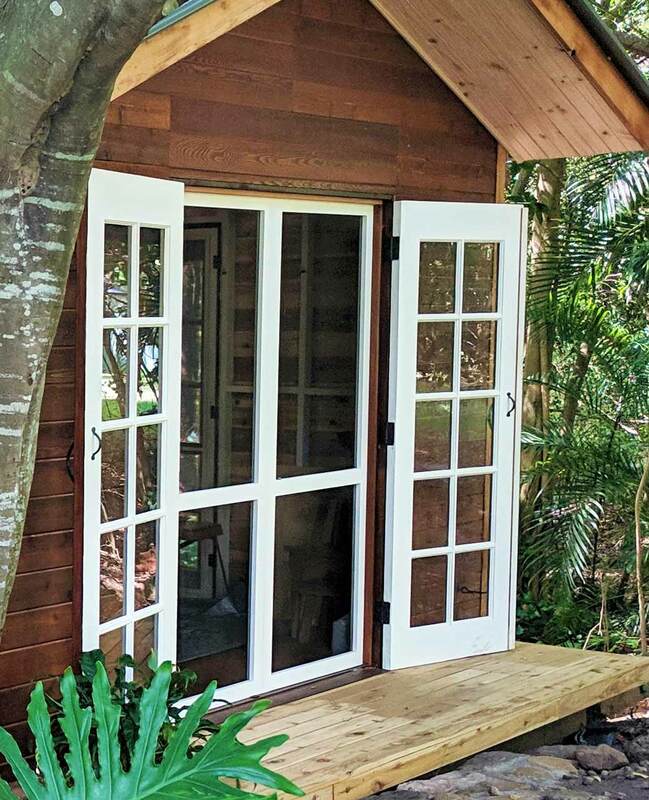 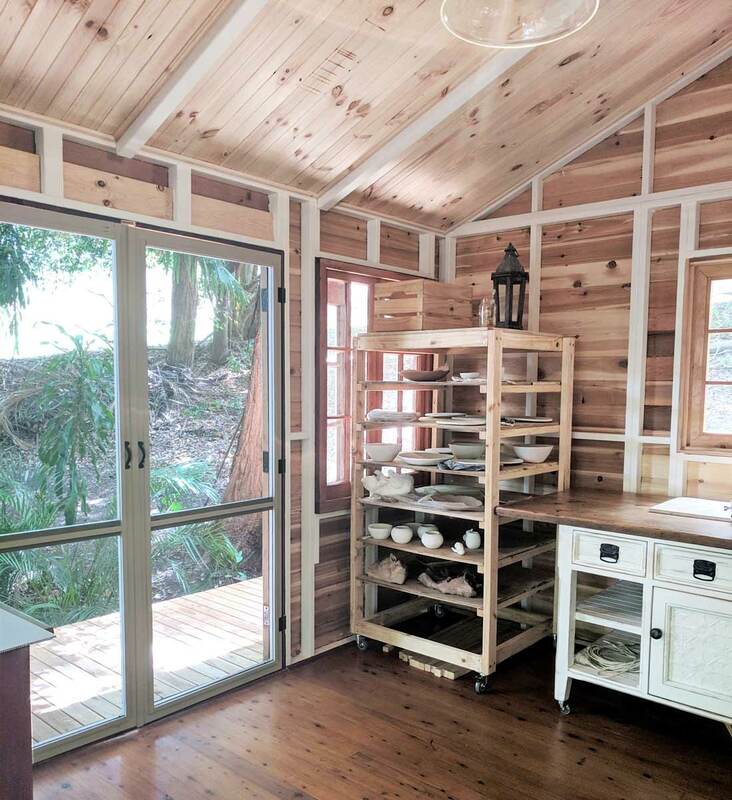 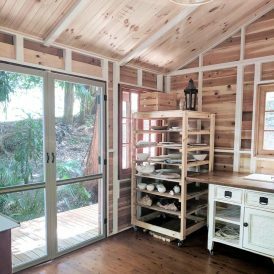 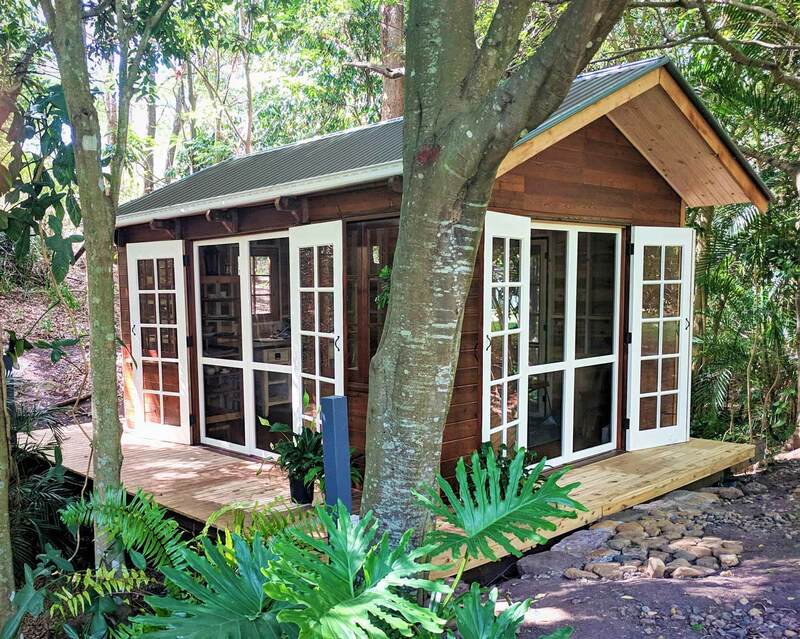 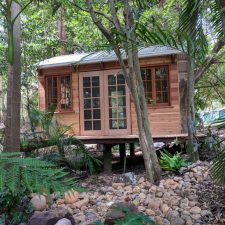 We have a wide range of backyard cabins and studios. 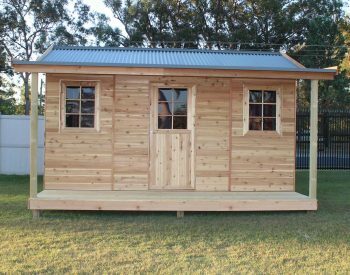 Suitable for a granny flat, teenage retreat or home office. 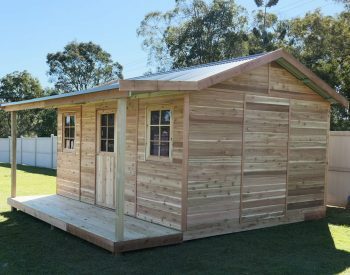 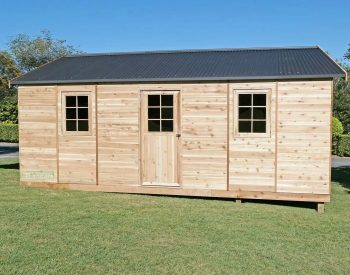 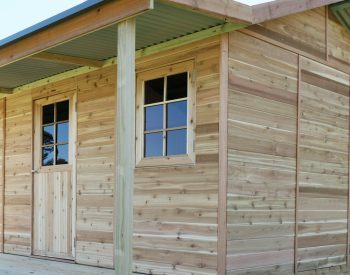 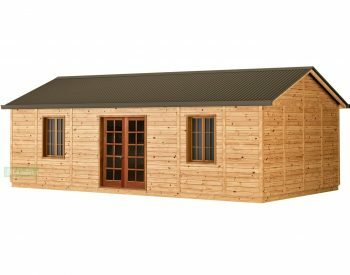 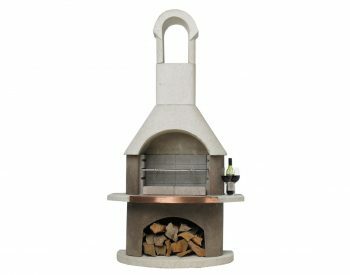 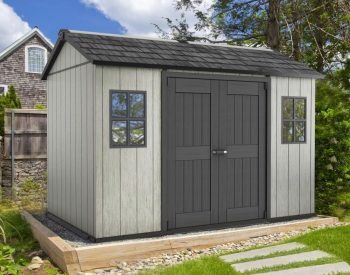 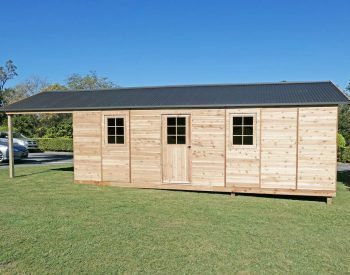 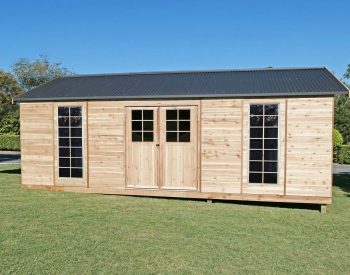 These are all built to a higher quality than our timber sheds with deeper wall cavities for pink batt installation, taller roof/wall heights, full guttering options for storm water connection, stronger framing, glass glazing and wood panel lining options.